← The Wonderfully Amazing World We Live In! (or peace of mind) refers to a state of being mentally and spiritually at peace, with enough knowledge and understanding to keep oneself strong in the face of discord or stress. Being “at peace” is considered by many to be healthy (homeostasis) and the opposite of being stressed or anxious. Peace of mind is generally associated with bliss, happiness and contentment. One of my favourite things to do is get up before everyone else, make a cappuccino, and go outside to enjoy the fresh morning air and listen to the birds. I find that time of day restful; no one else is around and it’s my private “just for me” time. Time for inner reflection, time to enjoy the sounds, time to enjoy the fresh smells, time to BE in the moment. Acckkk! Should have worn my real winter coat! 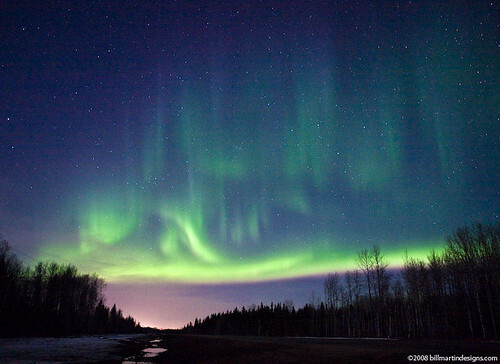 Although I have to admit, I love the show that the Northern Lights put on for us…. An evening winter walk with the northern lights dancing, the snow crunching under foot, seeing your breath as you exhale and feeling the cool crispness hit your lungs. Yes, another “inner peace” moment to be relished! This entry was posted in Life Journeys, Outdoors, World and tagged Alberta, Bliss, Coffee, Colour, Home, Relax, Winter. Bookmark the permalink.